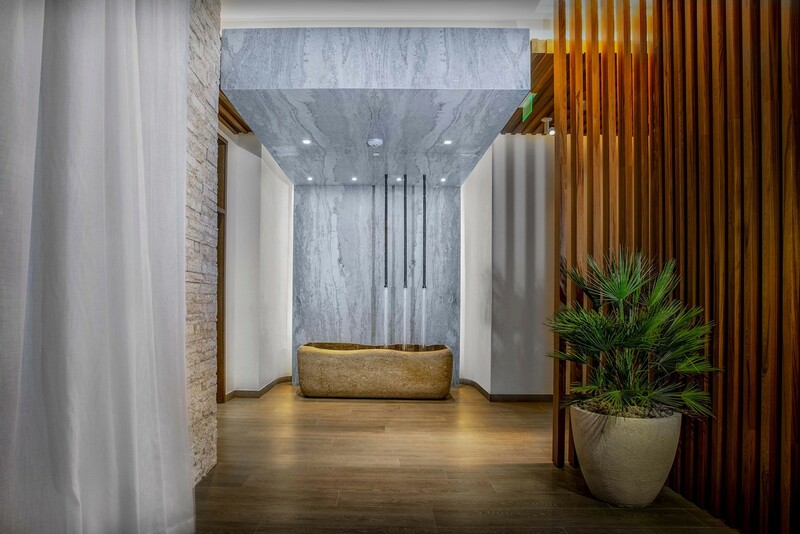 The name Auberge is synonymous with luxury so it’s no small surprise the freshly minted Spa at Auberge Beach Residences Fort Lauderdale is a must-see for self-care savants like yours truly. 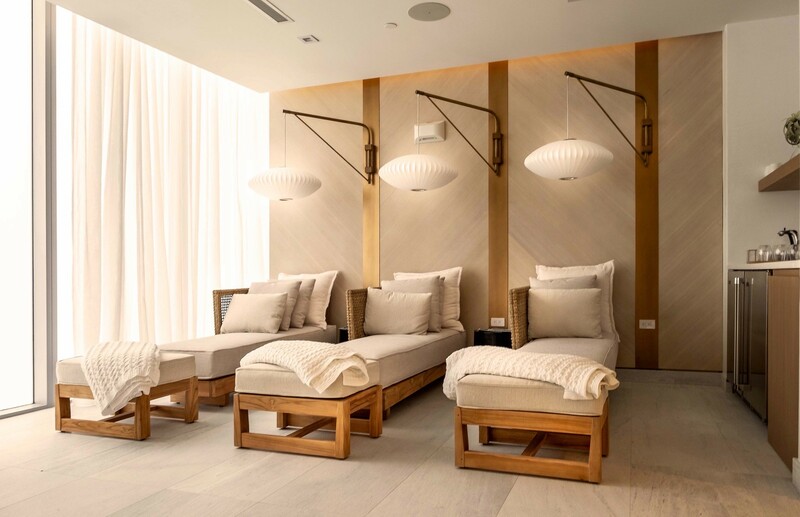 Designed by Meyer Davis (think dreamy mid century modern furnishings, white linen curtains, driftwood accents and cozy nooks) The Spa spans 15,000 square feet and boasts 14 treatment rooms, three garden cabanas, spacious outdoor terraces and cozy fire pits. Wellness is at the heart of every Auberge property so if you’re over getting the typical Swedish massage this is the spot for you. The spa menu is brimming with over-the-top experiences but the pièce de résistance here is the Mineral Quartz Massage with Amethyst Oil ($149 for 50 minutes) where guests literally descend into a warm cocoon of healing warm quartz mineral sand on the spa’s award-winning Gharieni Quartz Treatment table. Yes, sink your toes in the sand without ever leaving the sun-filled spa. Also worth noting? Be sure to seek out the salt cave while you’re there. Chockfull of Himalayan salt, the vapors are beneficial for clear skin, respiratory function, skin disorders, inflammation and immunity. Fort Lauderdale, meet your new happy place.